DJ-1 is a multifunctional protein associated with prostate cancer, male infertility, and oxidative stress. DJ-1 mutations have recently been shown as causative of autosomal recessive, early onset Parkinson’s disease. 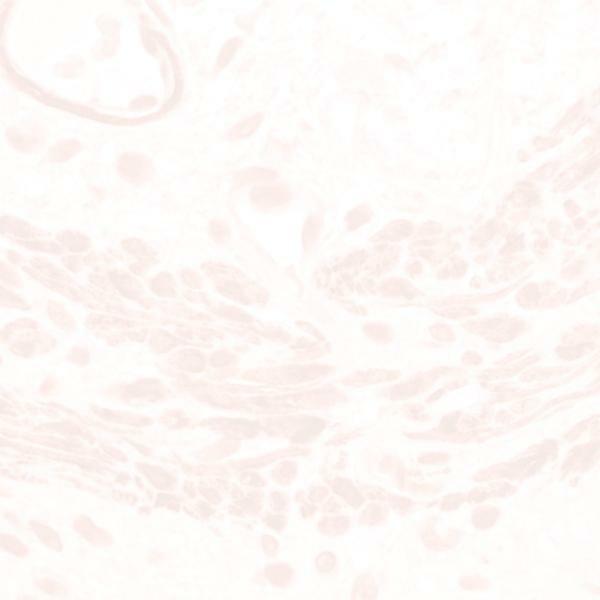 Signet’s DJ-1 polyclonal antibody reacts to non-mutated DJ-1 in human and rodent.